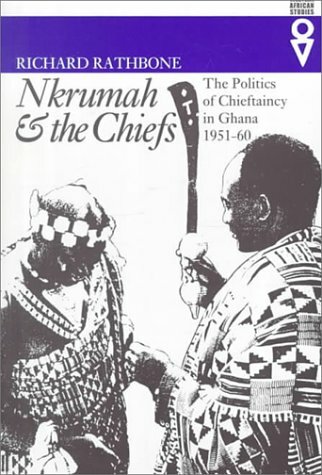 A study of a radical nationalist government's attempts to destroy chieftaincy in Ghana. 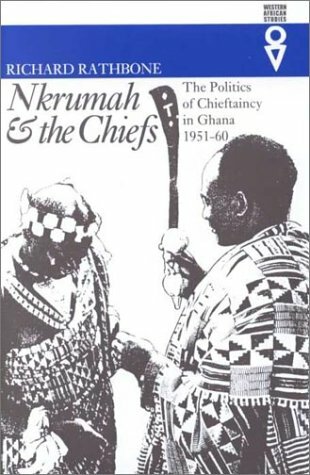 It shows how chiefly resistance to their destruction forced the government to seek control over rural areas by redefining chieftaincy. 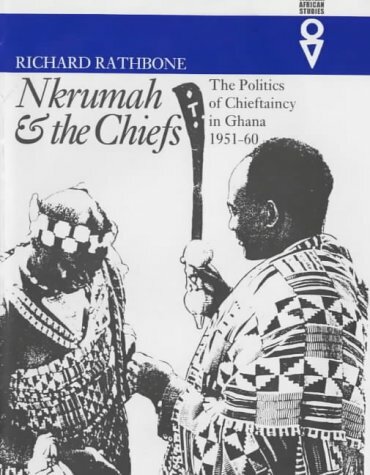 It should provide a context for understanding Ghana's political topography.